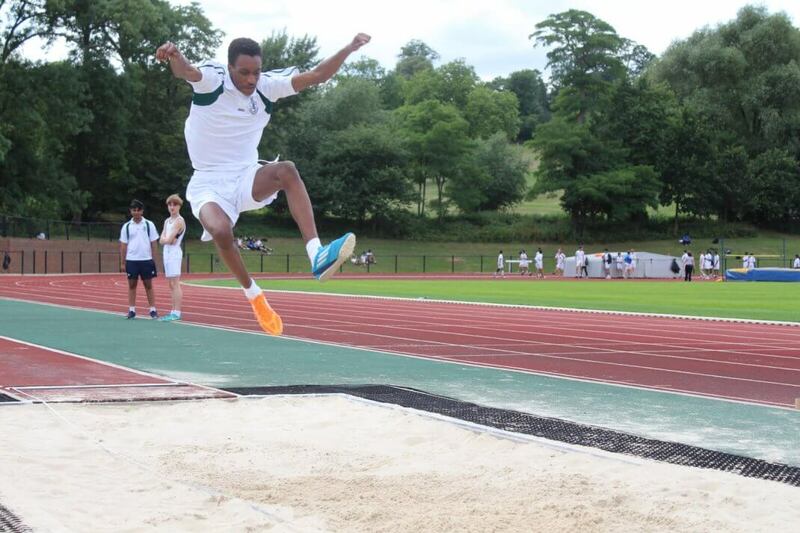 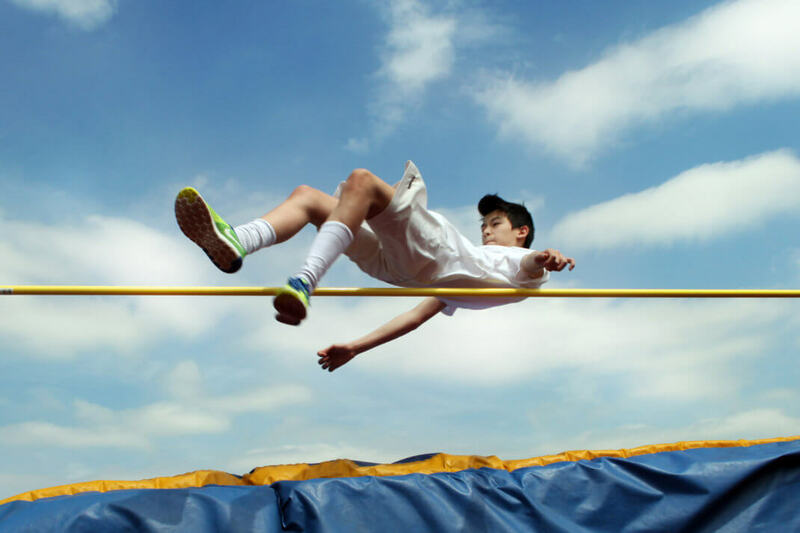 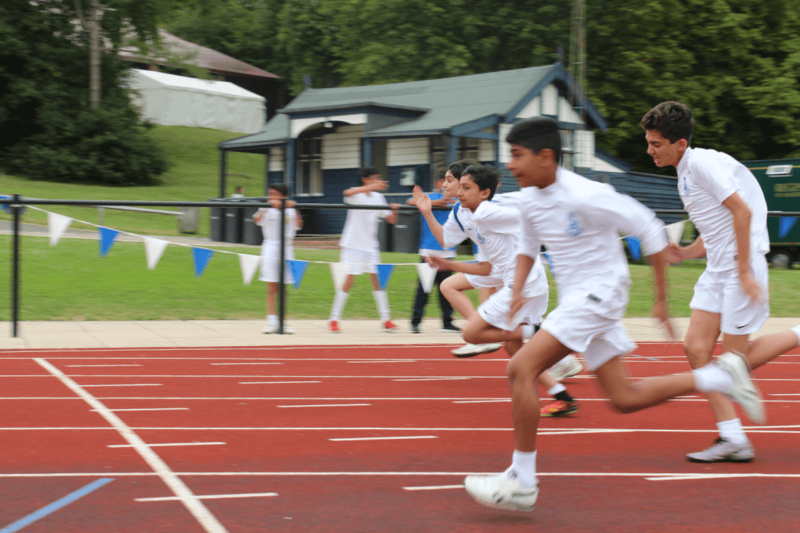 Athletics is an important sport at John Lyon, with boys running, jumping and throwing their way through the Summer Term.  The quality of the facilities available to us is exceptional. 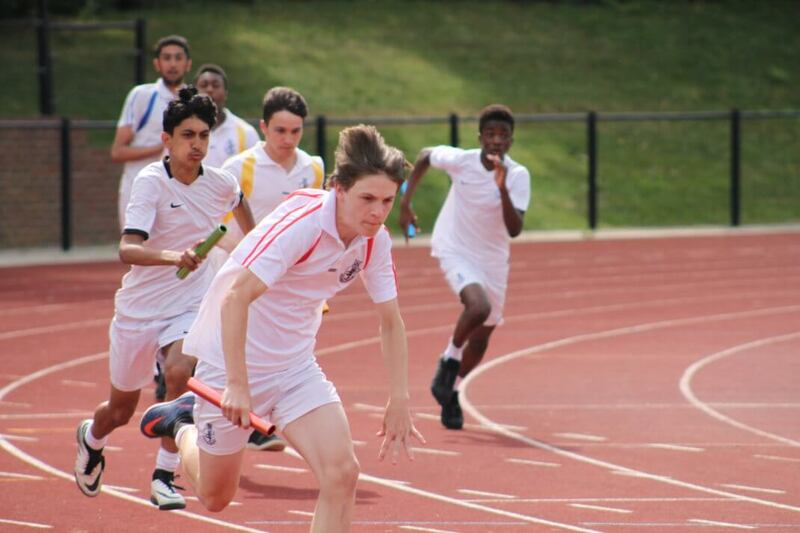 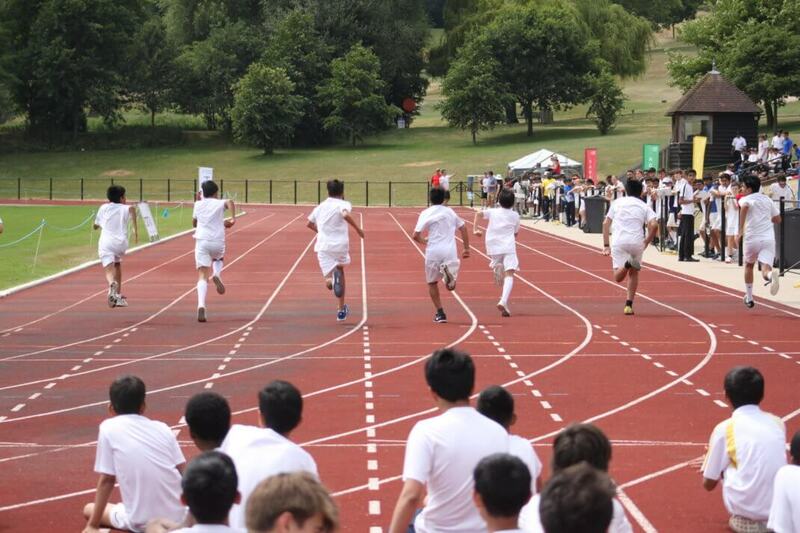 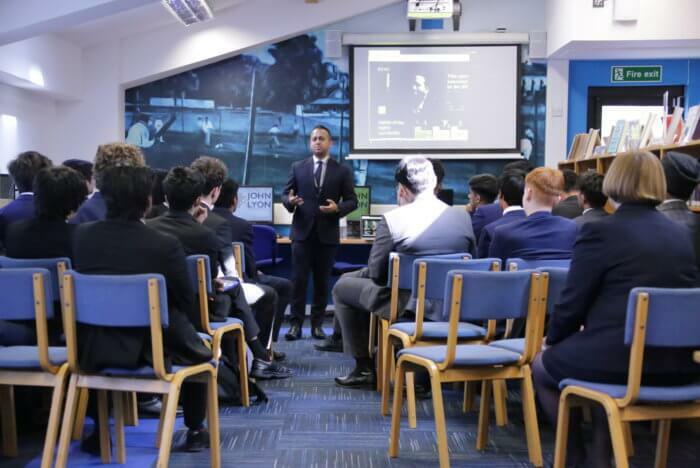 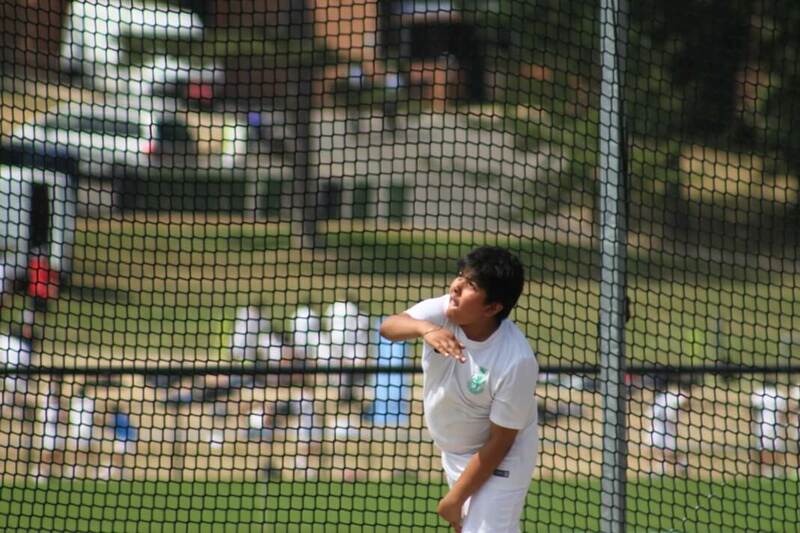 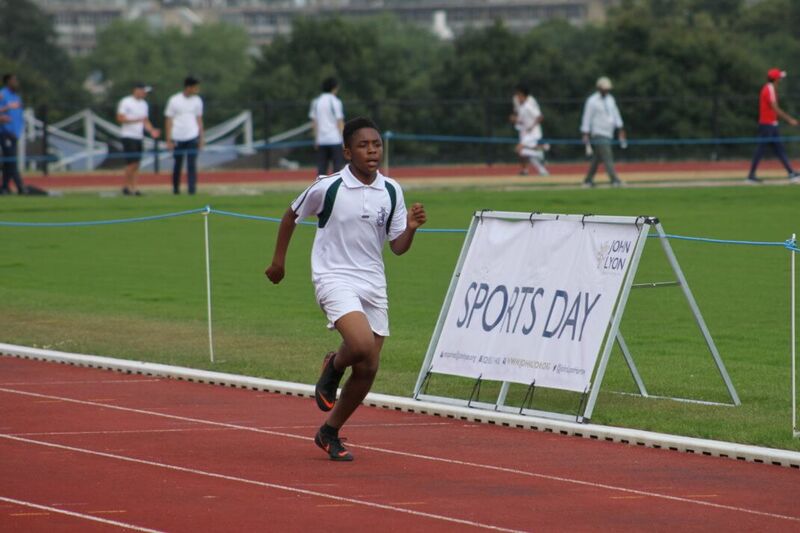 We train on Harrow School’s eight-lane competition-standard athletics track, allowing us to teach fundamental techniques in a sport-specific environment, maximising learning opportunities for our boys. 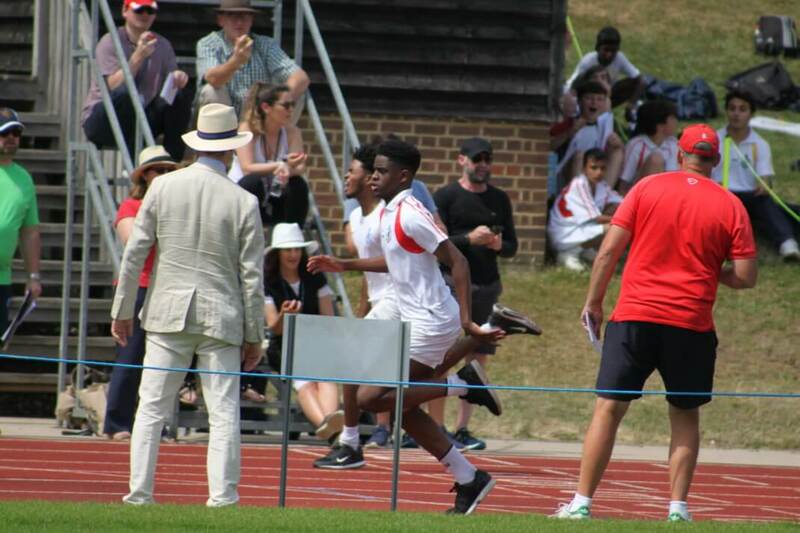 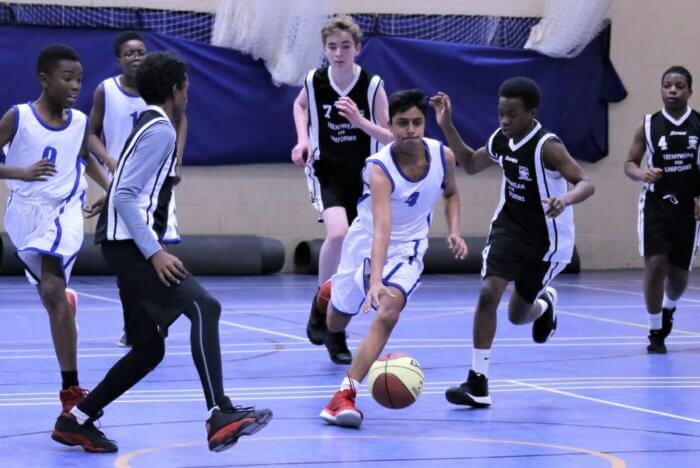 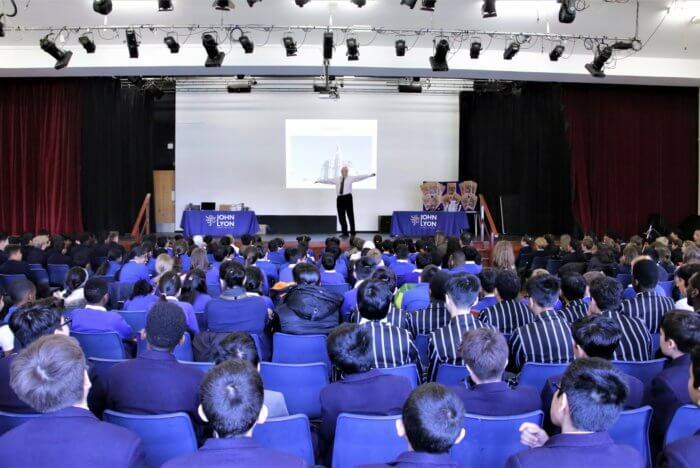 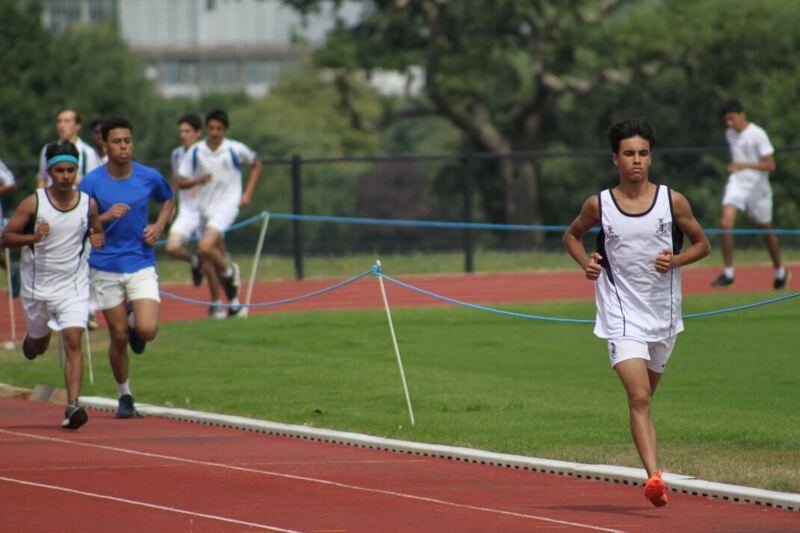 We regularly host athletics events against local schools, and compete in local, regional and national competitions such as the ESAA Track and Field Cup. 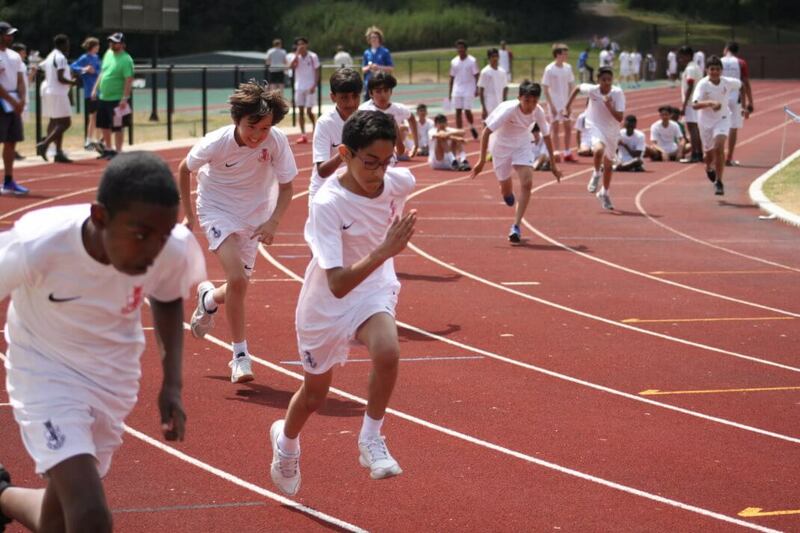 All boys in Years 7 to 10 are given the opportunity to develop skills as part of the nationwide physical education curriculum, Athletics 365. 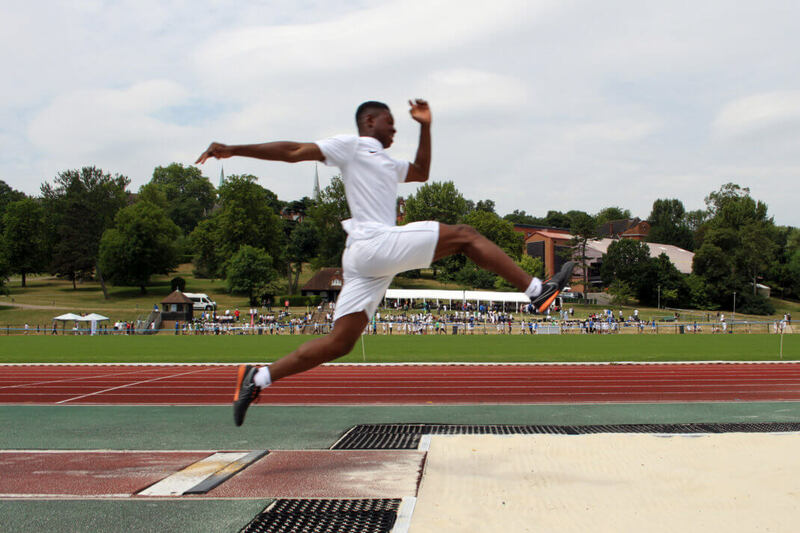 This programme focuses on the essentials of athletics, combined with supporting the learning of technical, tactical and physical skills as well as psychological development.